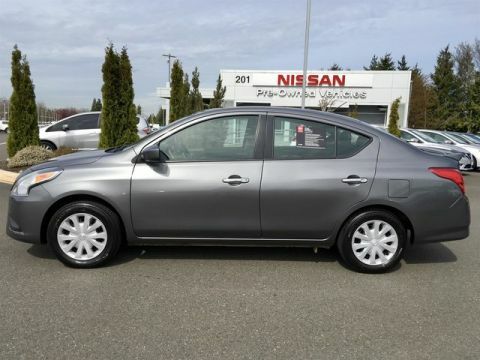 Shop our inventory of 100 used cars for sale near Tacoma here. 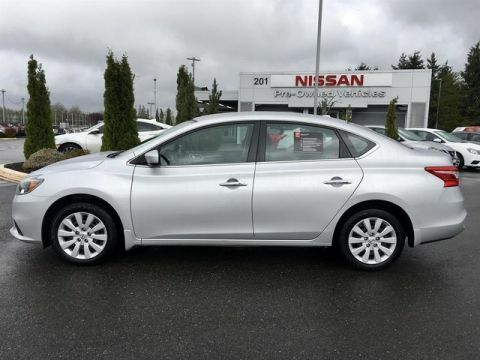 Buying a used car from your local dealership offers a number of benefits. 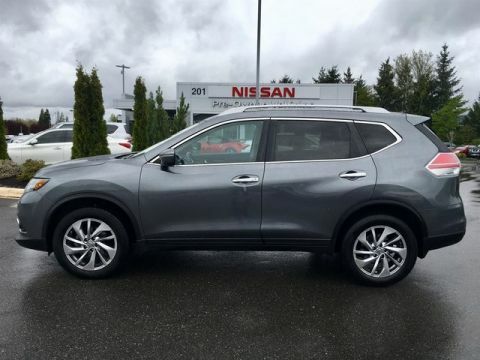 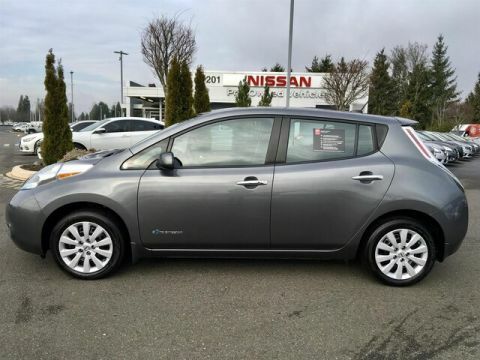 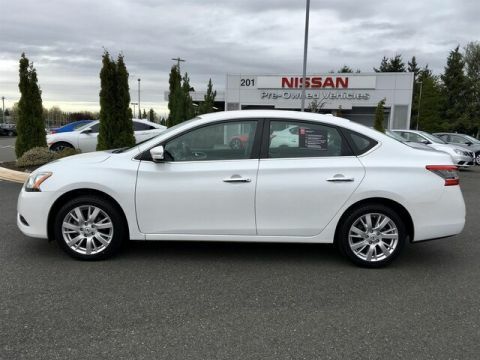 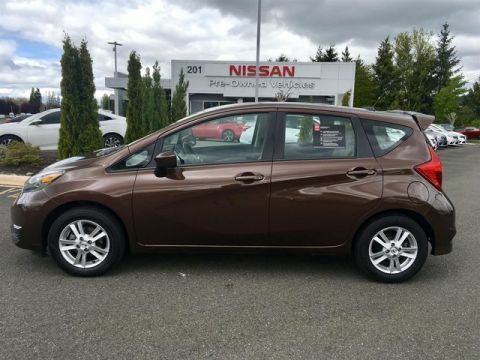 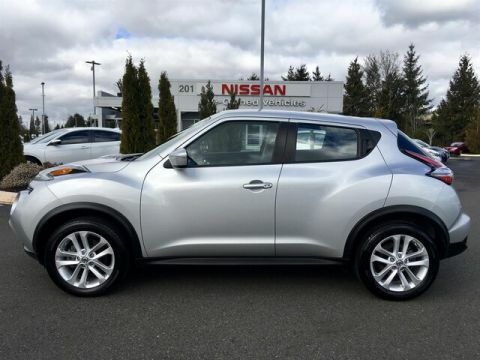 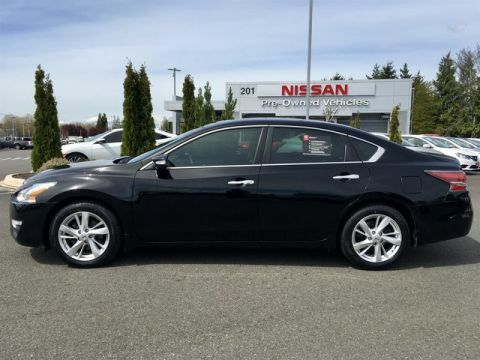 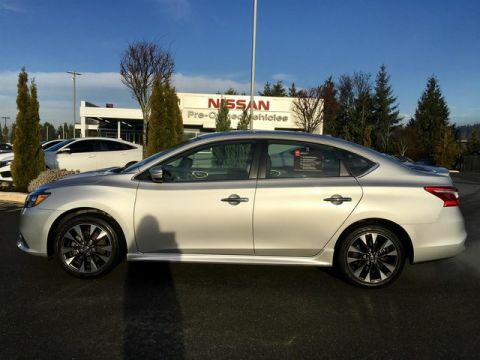 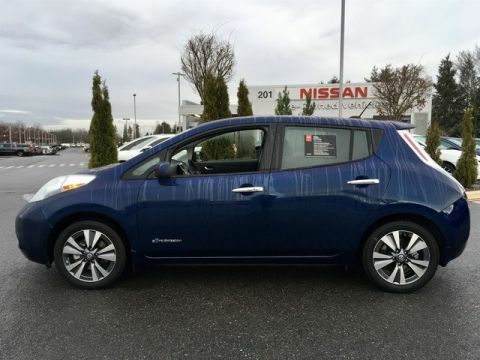 At Puyallup Nissan, we offer our customers a great trade-in program and flexible financing options. 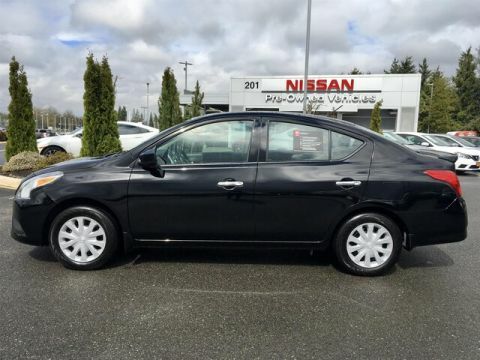 Or if you’re wondering what your car is worth, you can find out here. 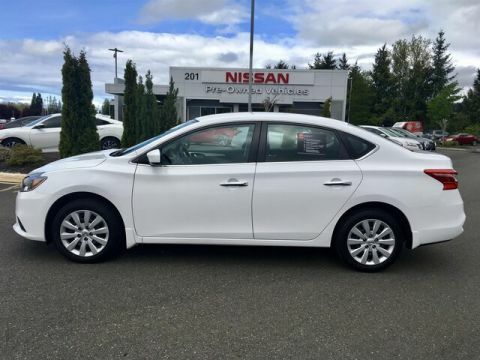 Avoid Depreciation: As soon as you drive a new vehicle off the lot, it depreciates. 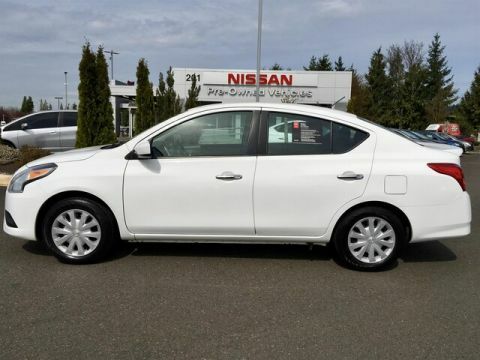 Let someone else pay for that depreciation by buying a used car! 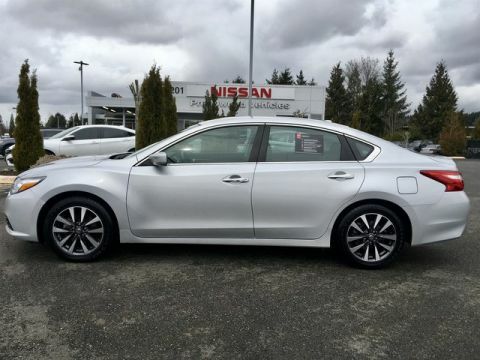 Better Value: Used cars often give you more features at a lower price than a comparable new model. 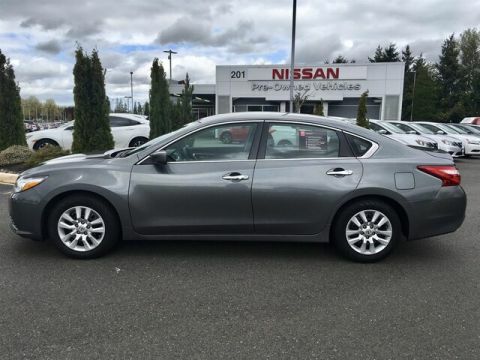 CPO Options: A certified pre-owned vehicle gives you additional peace of mind at a fraction of the price of a new car. 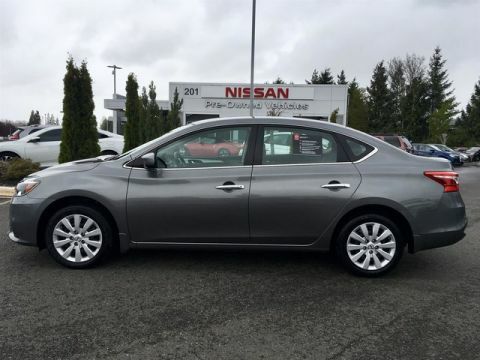 Cheaper Insurance: Insurers often give you a break on used cars. 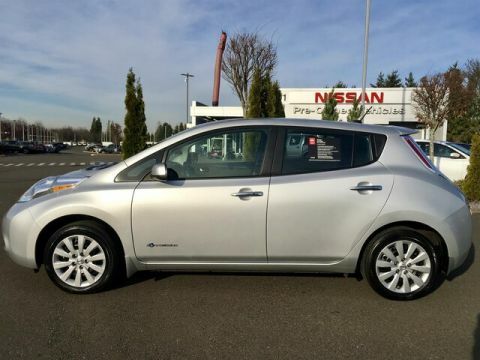 Cheaper Registration: And so does the government – used cars are just more affordable all around!